I’ll offer a dissent here and say that I like the art on this one. It’s sparkly and shiny and scratchy metallic. Also, I have no problem with brown. I will agree with you, however, that the teaser isn’t doing much teasing, or offering a glimmer (get it!) of the plot. 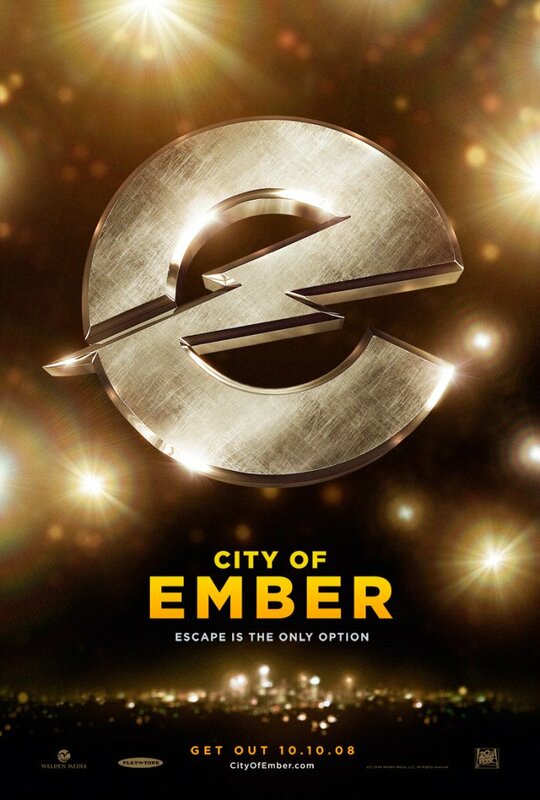 th tittle of this movie tickle me a bit, cause “ember” in indonesian language means “water bucket”. so the image of a city built from water bucket came cross my mind!